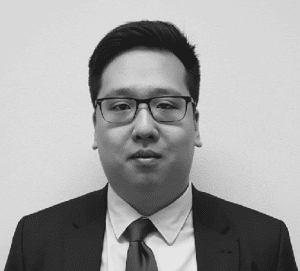 Stephen was admitted as a solicitor in 2017 and joined Unified Lawyer’s property team in early 2018. Stephen specialises in property law and conveyancing and has a strong passion for this area of law. Stephen also practices in corporate, trusts and superannuation law. Stephen has solid experience in advising trustees on all aspects of trust law, including removing beneficiaries as foreign persons and changing trustees of trusts. In addition to this, Stephen has the relevant experience in drafting constitutions for not for profit organisations, public companies and companies limited by guarantee including ensuring compliance with ACNC requirements and obtaining tax exempt and deductible gift recipient status. Stephen has a Bachelor of Economics and Law degree, from the University of Western Sydney. Stephen is a member of the NSW Law Society and the NSW Young Lawyers Civil Litigation Committee.